That’s interesting. 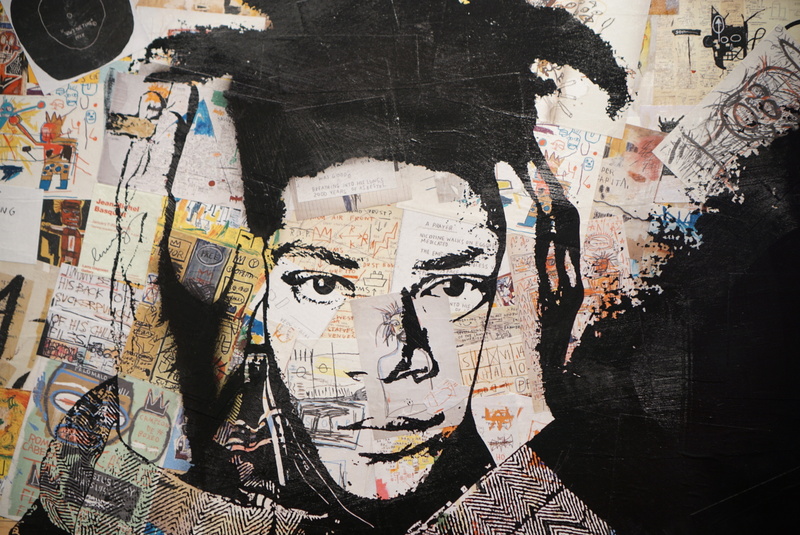 Don’t get me wrong, still love the artistry, but guys like Basquiat aren’t “heroes” of mine. He was super talented, but miserable. I don’t want to strive for that. Lol I can dig that. I know nothing of him other than what you’ve shared so I’ll take your word for it!